Is a few days or a week long holiday in Northumberland simply not enough? Own a caravan holiday home or holiday lodge in Northumberland and you can visit time and time again. You won’t have to book ahead and all your home from home comforts will be there waiting for you. 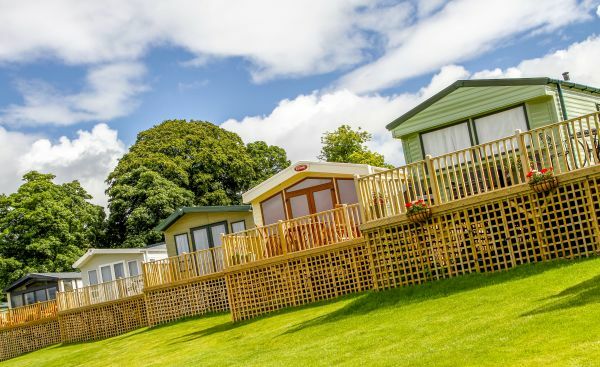 Northumberland boasts several excellent parks with a wide range of models of holiday homes to choose from. Fully furnished and equipped, many with all mod-cons, so it truly is your home from home. If you are considering purchasing a holiday home the holiday parks in Northumberland would be delighted to show you round and discuss options.